The last couple of weeks have been rather hectic at times, as we try to complete the rest of the projects, prepare our reporting and visit the villages who have made formal requests for next season. First, our largest project of the season has made significant headway. 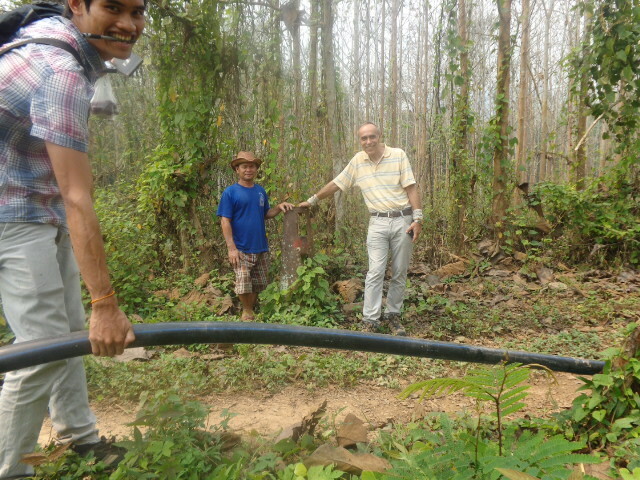 Primarily sponsored by a large number of Rotary Clubs and District Funding, the 7.6km pipe for our water project there has been run. 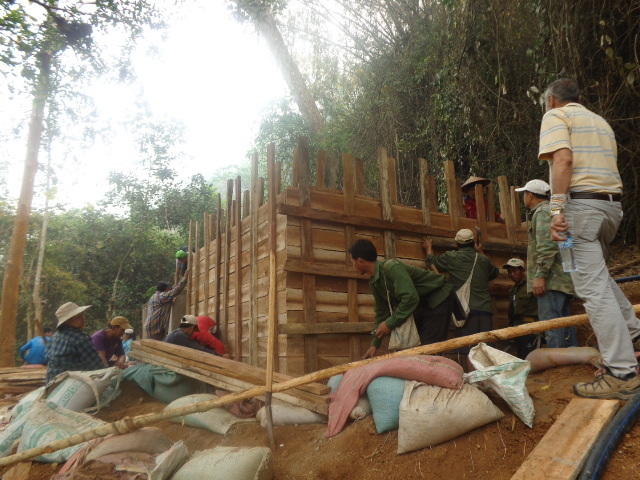 In addition, the villagers and engineers will be pouring the cement for the water tank tomorrow, then moving on to the construction of the dam in the following days. The final step in the process will be to hook up to the existing tapheads in the village and repair where necessary. The villagers will bury the pipe once everything is operational. 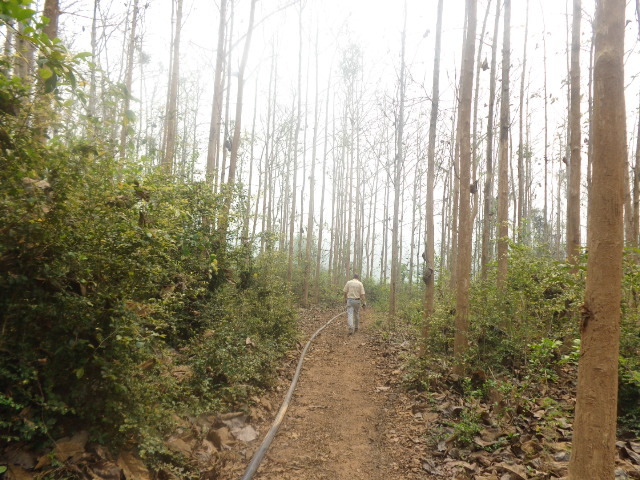 As we were trekking along the route of the pipe, I noticed a bomb casing just standing up at the side of the path. Needless to say that I made sure I didn’t stray from the path…it was a bit of a surprise. 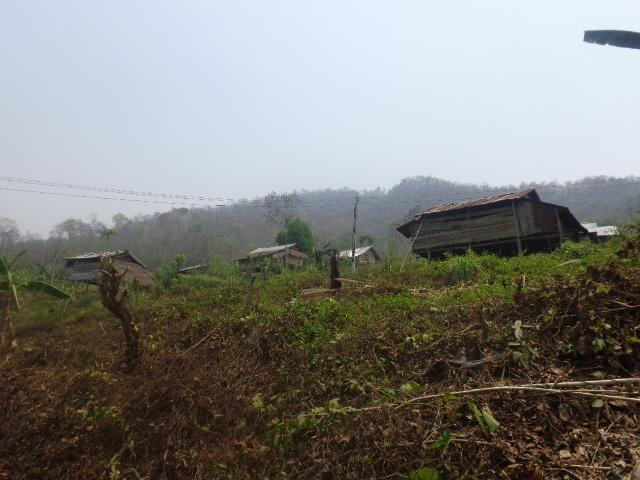 Even though the area has been long cleared, villagers are always wary. The water is flowing well from the river as you can see. In behind me the workers are building the form for tomorrows cement pour. As we were walking through the village I wondered where everyone was but as we continued there was a lot of noise coming from up the hill. Low and behold, there were about 25 villagers all working on the water tank. Workers completely surrounded the structure as well as on the inside. Organized chaos but they all had a specific job. Reebar is used to re-enforce the structure. 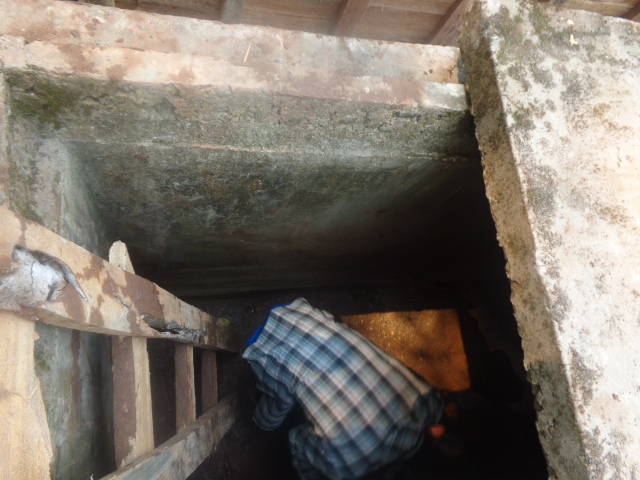 This is the old tank – To reduce costs, we decided to build a second tank right beside the old one – the worker is making a hole so that it can connect with the new tank. 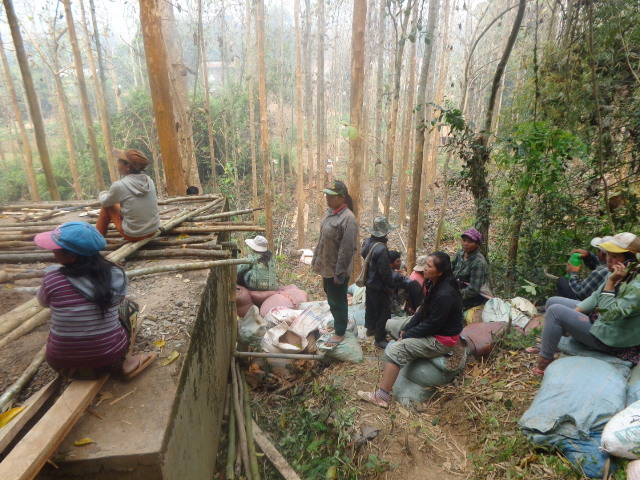 These workers were taking a break from transporting the sand that they collected at the river. Each family is responsible for bringing up the sand and gravel. Note their construction grade work boots…We are hoping that the project will be complete by about the middle of May. 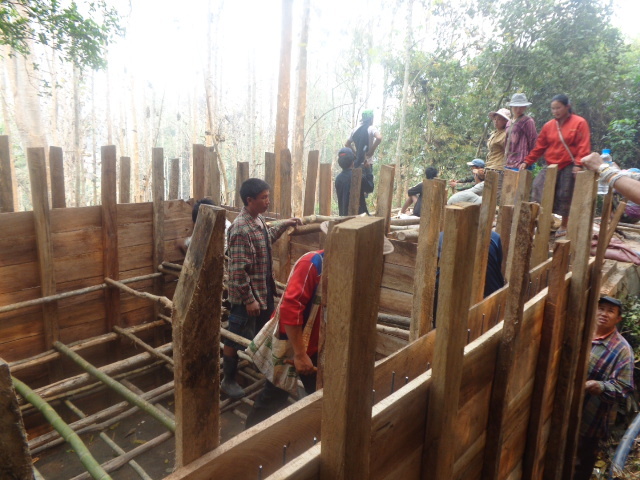 We had hoped that the project would be completed much earlier but there were issues again with the land they must use to run the pipe (since resolved) and now the Laos New Years is next week which means nobody will be working for at least a week or until the Beer Lao runs out. As we were returning , we had to take a boat across the Ou River – 4 boatloads of Beer Lao were being ferried over…hmmm. I wonder if that is going to be enough. I read an article that said Laos was the largest consumer of alcohol in Asia…I assume that is per capita since Laos’s population of 6.5 Million is no match for China’s 1.2Billion people. 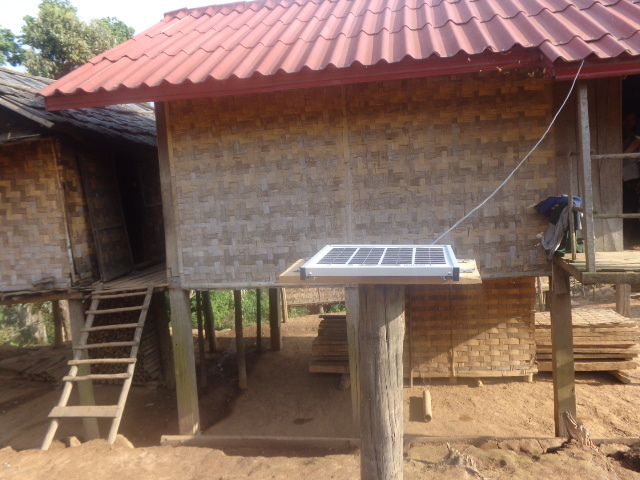 We also managed to complete another project in Katang Xieng with the installation of our remaining solar panels. A happy camper! Tests the switch. 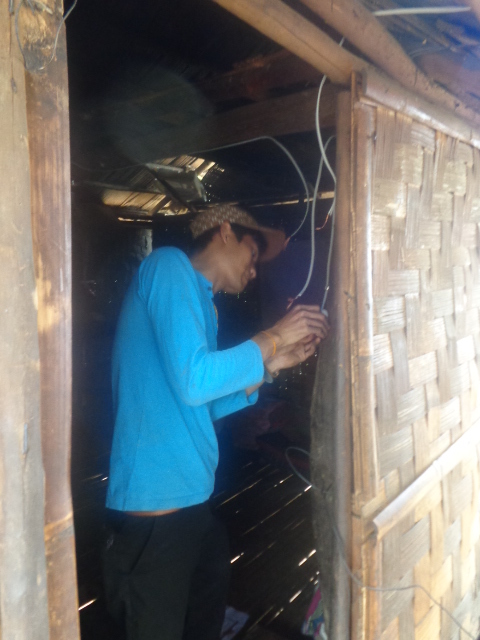 Many villagers didn’t know what the switch was for because they had never had the luxury of electricity before. Another happy mom. 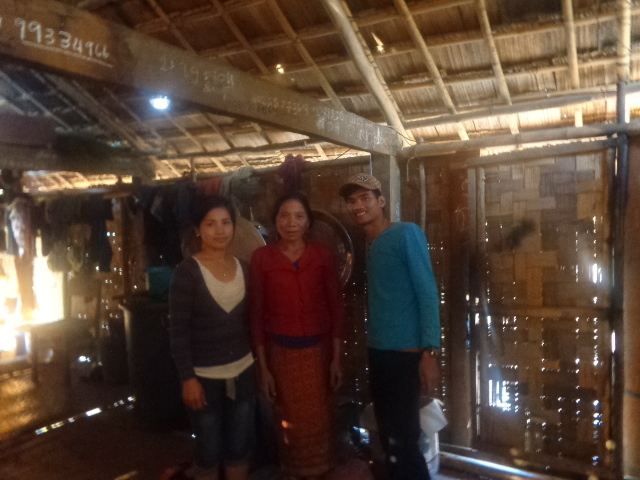 Beautiful Lieng on the left, owner in the middle and Siphan on the right. It is quite customary for the wives to assist their husbands wherever needed so she dug in and helped to run cable and install the switches. How cool is that? Thank you Lieng! 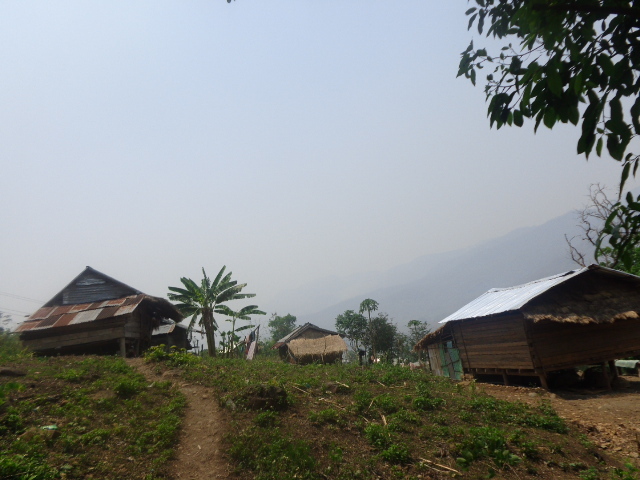 We also visited Nong Boakham, where we had built a secondary school two years ago. The request to visit came from the Luang Prabang District Governor and the District Hygiene Office. 4 villages were moved here and I was surprised by the improvements over the last couple of years. 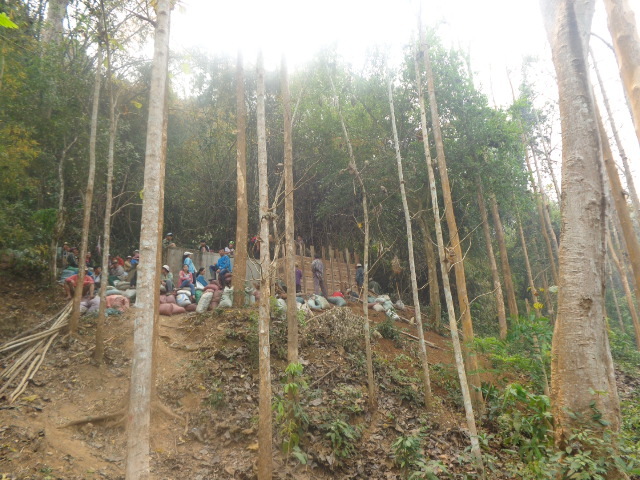 Yet, they still use the bushes on the bank of the Mekong River as their toilets. Diarrhea is also rampant in the village. As such, they are asking us for toilets and water filters. I hope they get their proposal together in time. My deadlines are awfully tight if I want to try to do this next season. They will need 254 toilets and about 260 water filters. For the toilets, we will not be building them like the toilet banks we usually do. 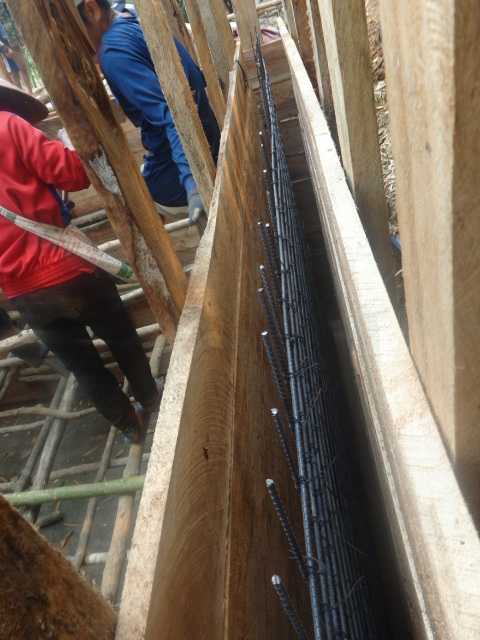 Instead, we will supply an engineer to stay for a month, supply basic materials like cement, the porcelain squat toilet, pipe, 4 roof tiles each and other basics, if approved by our directors and subject to successful fundraising. There are many houses that generally look like these. While there are a few houes there with good roofs and ement walls, there are only 3 or 4 families in the entire village that have toilets…surprising to me. The house on the right looks like it is about to fall over. We are also interviewing students for next year. Novice Thick has been with the temple for 9 years and is just finishing his last year of High School, hoping to go to University in Luang Prabang , Vientiane or Thailand. Two years ago the government stopped suporting Monks and Novices going to university. It is rather sad really but perhaps we can assist. Meet Mr. Somnuek. 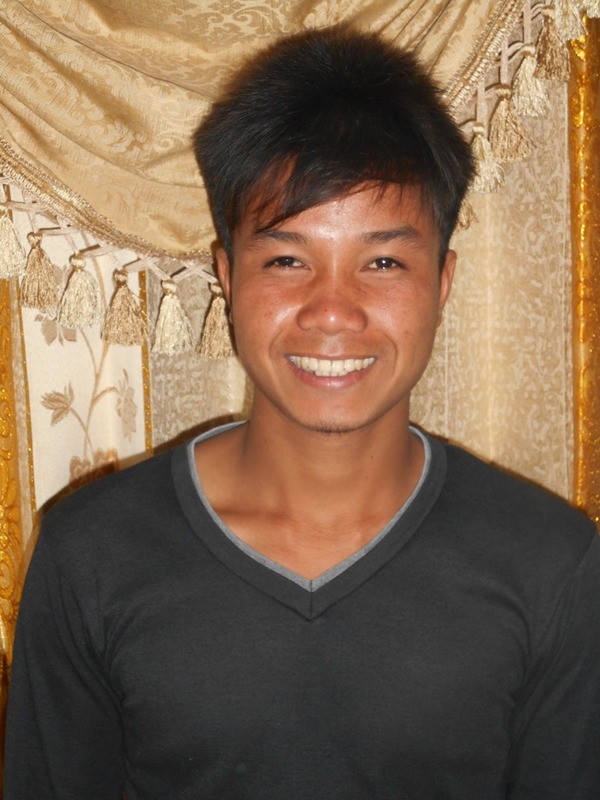 He is 18 and is Oudone’s younger brother who we are also sponsoring. 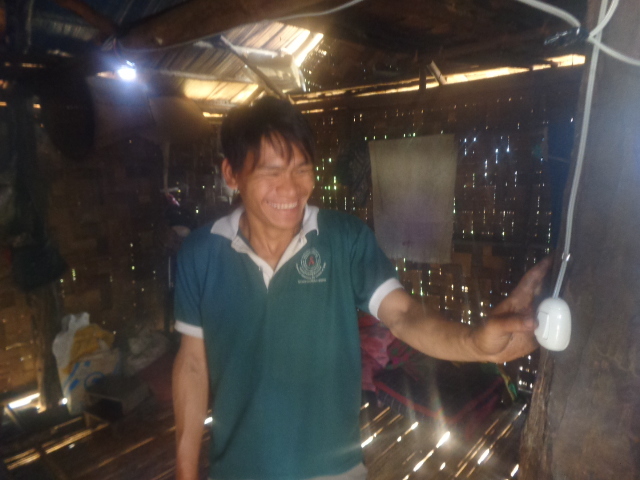 Unfortunately, when their father had a stroke 5 years ago, Somnuek was forced to quit secondary school and work the rice field. He desperately wants to return to school. With the eldest brother now working the rice fields (returned from Thailand), Somnuek wants to finish grade 9. If he can accomplish that, then he will continue into high school through a private school to get his high school diploma. Fortunately he would be able to help his brother in the rice fields on weekends. We still have a little unfinished work here but basically my on-site work is done for the season. 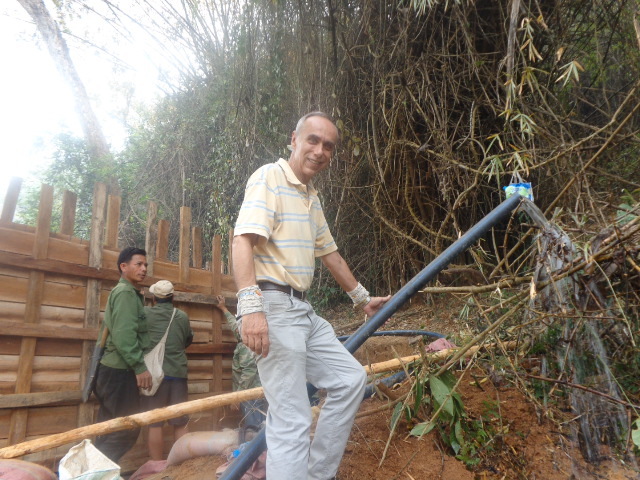 I will post more pictures when the water project in Meung Xuen is finished. 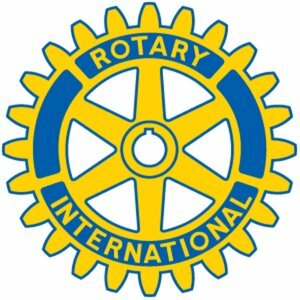 Meanwhile a new season of fundraising begins!